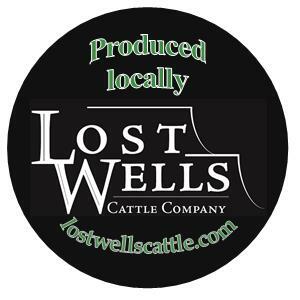 Lost Wells Cattle Company is committed to providing you with a premium beef product. 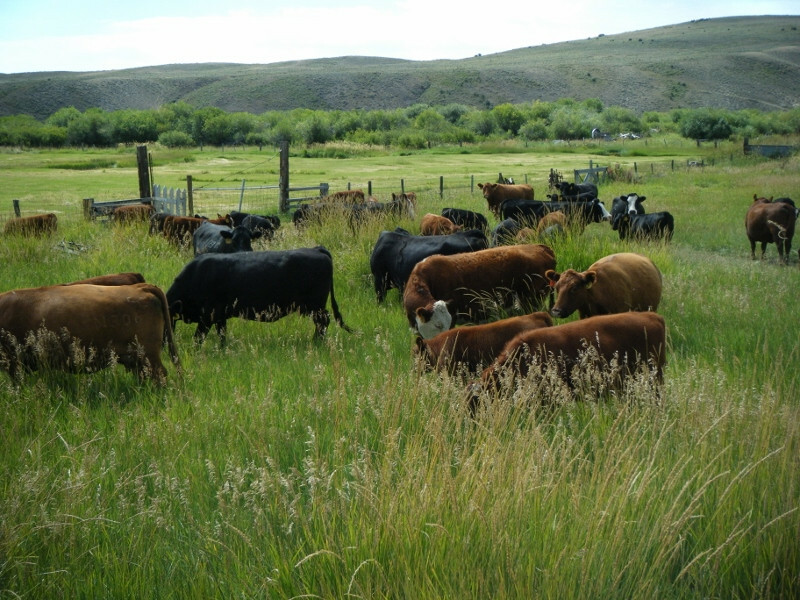 Our cattle are pasture raised and grow at a natural pace providing tender, flavorful beef. Our cattle are healthier, experience minimal stress, and are handled on horseback or on foot. Finishing cattle on grass pastures is naturally, "the way God intended it." Look for our stamp of quality on your next grassfed beef purchase. Find us on Facebook @lostwellscattle. T & T Cattle focuses on grass-based genetics that are moderate, fertile, functional, and efficient. Our cattle are low-input and perform well on grass with minimal supplementation. As production and input costs increase, it will be more imperative to have cattle that can "do it all" on grass. Our cattle are not "survival" cattle; they excel on grass and exhibit great fleshing ability with an attractive phenotype. Our cattle are predominately registered Red Angus, but we also have some Angus, SimAngus, and Hereford genetics. Check out our For Sale page to add these genetics to your herd.